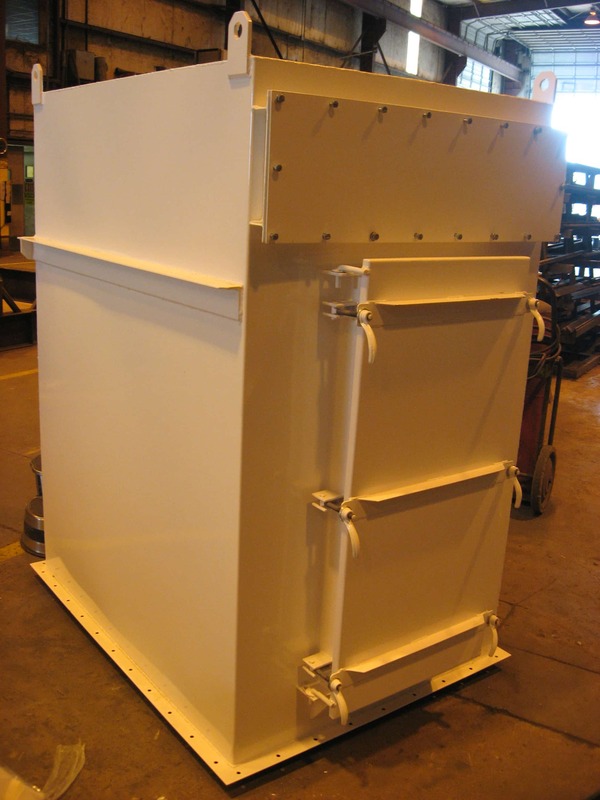 Mechanical Shaker Dust Collector | Products | BGRS, Inc.
BGRS also manufactures a mechanical shaker dust collector for the use on dry product storage silos where compressed air is not available. A geared electric motor is used to shake the suspension grid housing the bags. The base unit is once again shipped with a bird screen and no fan on the outlet vent, and the unit can be equipped with an electric exhaust fan, when required.